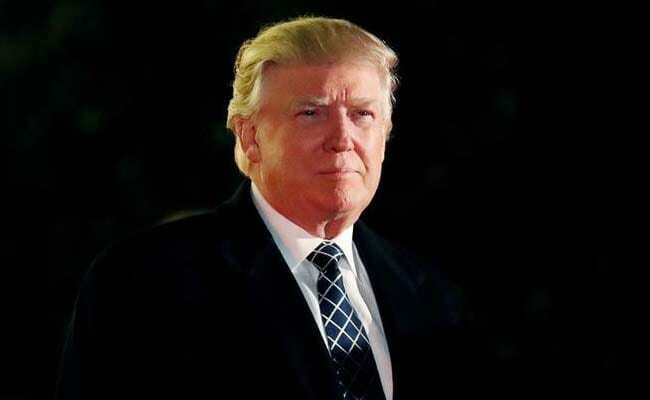 We're both billionaires (although I am richer), said Foxconn chairman Terry Gou to Donald Trump. 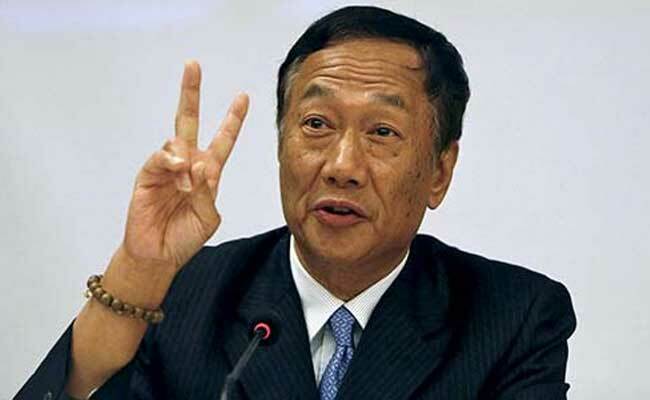 You don't know me but I'm Terry Gou, the man who makes your iPhone. Let me start by congratulating you on the election. Your victory made me consider running for office myself. Next time you talk with the president of Taiwan, it might be me on the other end of the line. We have a lot in common, you and I. We're both billionaires (although I am richer), we both like to build things, we're both married to gorgeous younger women, and we both hate Wall Street. I know that you've been telling your constituents that you're going to create a lot of jobs, so I want to give you some advice. First, you don't actually have to create any jobs, you just have to make people think you're going to create them. I am sure you're familiar with the concept. Actually, I can help you with that. If you look at Brazil, Indonesia, India and half a dozen Chinese provinces, you'll see that my work speaks for itself. Take Indonesia, one of my proudest achievements. Oh no, I haven't built a single iPhone there and probably never will. During closed-door discussions, they allowed themselves to believe I might invest $10 billion in a mobile-phone factory. It's not my fault some over-eager politician, keen to burnish his reputation as a can-do leader, blabbed to the media. All I need to do is lay out my demands and watch while the bureaucrats and politicians argue about whether they can afford to have me or risk falling short on a campaign pledge. Foxconn chief Terry Gou even suggested setting up an iPhone production line at Trump Tower. So that's where you and I need to talk. I hear you've been telling people you're going to get Apple to build stuff in America. Well, you see, Tim Cook doesn't build things, I do. In fact, I got $75 billion in revenue from them last year. I am a doer, Mr. Trump. I get things done. When Apple told me to start making iPhones in Brazil to get around import tariffs, I made it happen. It didn't create much employment, mind you, because I just exported pre-fabricated iPhones for the locals to slot together -- kind of like Lego -- but it got the job done. And by job, I mean kept Apple's and Brazil's leaders happy. And who do you think paid for it? Not me. If you want iPhones to be made in America, I can make that happen, too. Heck, I can set up a production line in Trump Towers if you like, but the costs will be yuuuge. I have to cover my expenses, which include factories, labor and transport. You see, I don't manufacture in China just because it's cheaper, but because thousands of suppliers are there, within spitting distance of my factories and the one million people I employ during peak season. I can deploy more robots in the U.S., sure, but it can take months to train them whereas humans can be taught in a few hours. Besides, more robots means fewer jobs. Bumping up your import tariffs won't change the equation much, but give me tax breaks, subsidies to hire workers, cheap electricity and free land, and I'm sure we can come to some arrangement. Let me know what numbers you want to Tweet, and I've got your back. But just remember: Like that wall you're planning to build, somebody's going to have to pay. And it won't be me, let me tell you.